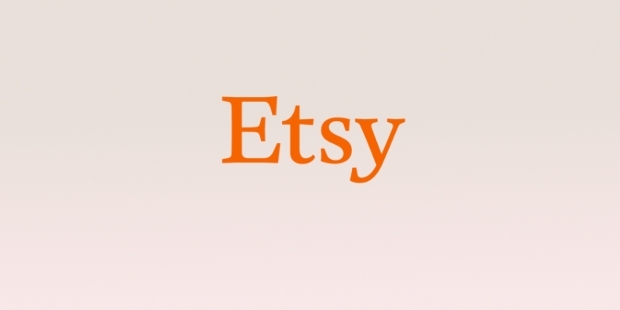 Etsy is a popular e-commerce website that deals in peer-to-peer (P2P) selling of handmade items. These also include exclusive and unique factory-manufactured vintage supplies as well. Etsy deals in a broad range of items, including those belonging to the art, clothing, photography, jewelry, beauty and bath products, knick-knacks and quilts as well as antique or vintage handmade toys. 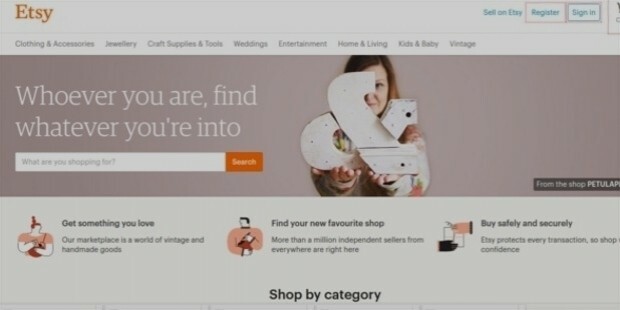 The main aim of the e-commerce website is to allow a platform for sellers to display their personal-made items as seen at a traditional craft fair. 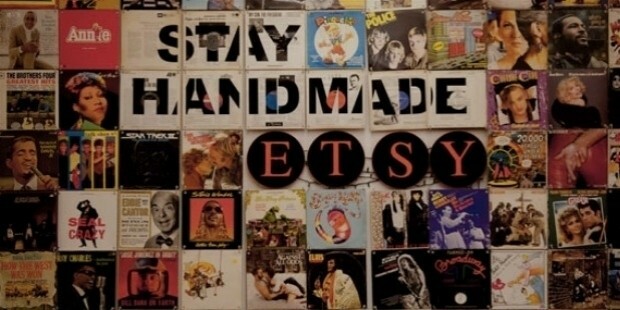 By 2014, an estimated 54 million people were active users worldwide on Etsy as members. This allowed for more than 1.4 million sellers with nearly 20 million buyers. The company employed around 700 employees with around 29 million sales at the end of the year 2014. 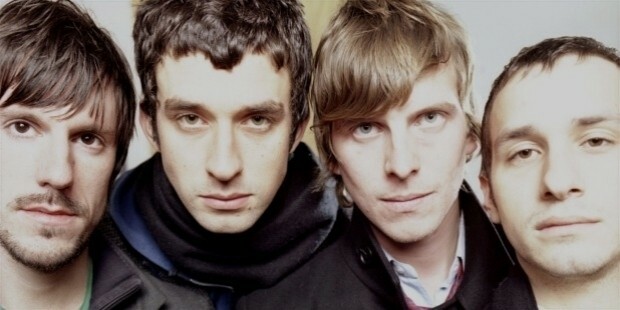 Iospace launched Etsy in 2005, by owners Haim Schoppik, Chris Maguire, and Robert Kalin. The first version of the website took around two and a half months to get completed. Later on, Jared Tarbell also joined the trio of owners. In 2008, Maria Thomas, former NPR executive, was appointed as COO and was soon promoted to CEO. Maria left Etsy by the end of 2009. 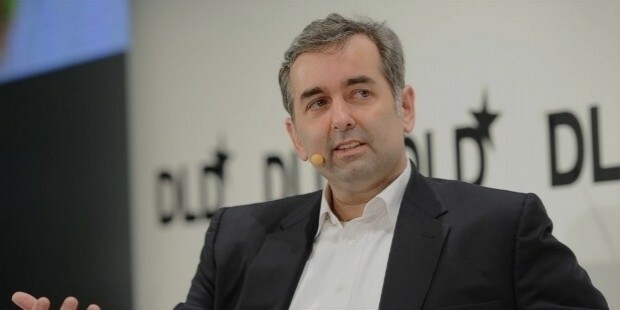 By this time, Robert Kalin had assumed the role of CEO and served in the position up until 2011. Investors in this highly-successful venture include Sean Meenan, Judson, and Spencer Ain as well as Flickr and Delicious founders, Union Square Ventures. In its initial year after launch, the website started attracting significant traffic due to constantly upgrading the tools and adding new functions which allowed for greater exposure of products on the website. In August of 2008, original founders, Haim Schoppik and Chris Maguire, left the company along with many other long-time employees. The next month, September of 2008, Etsy hired former Yahoo! Executive, Chad Dickerson, as CTO (Chief Technological Officer). In July of 2011, Chad was promoted to CEO after Rob Kalin was fired from the position. In May 2012, Etsy announced its B Corporation certification and raised around $40 million in Series F funding. In September 2016, Etsy also acquired Blackbird Technologies, an AI (artificial intelligence) venture. Etsy has its headquarters in Dumbo, Brooklyn (New York). This also houses the company’s technology, marketing/PR, customer support, communications and business departments. Etsy also owns an office in Berlin, Germany. 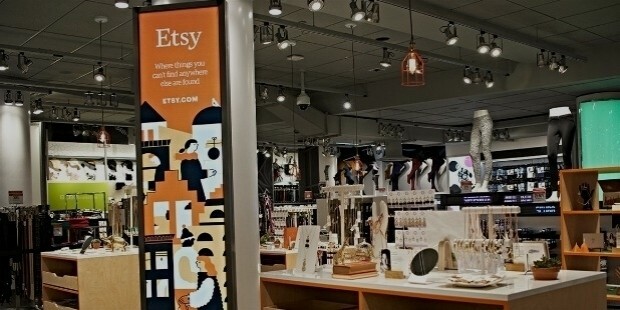 In December 2012, Etsy also opened a temporary storefront for the holiday season in SoHo, New York City. 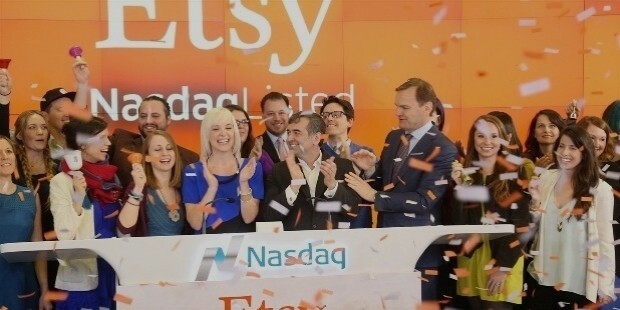 Etsy is officially owned by Etsy Inc. Although it was created by Chris Maguire, Robert Kalin, Haim Schoppik and later, Jared Tarbell, the company is currently under the management of Chad Dickerson as CEO, President, and Chairperson. Apart from this, the CTO is John Allspaw while the CFO is Kristina Salen. 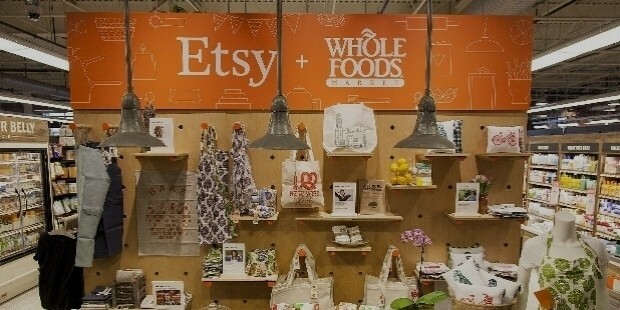 Etsy’s COO is Linda Findley Kozlowski. Etsy is an online craft fair which allows for sellers of handmade and vintage items to sell their varied products with millions of online buyers from around the world. The company deals in both, genuine vintage and unique handmade articles that are considerably sold for less than the company made products. This uniqueness of the items on sale is the main attraction point of the e-commerce platform of Etsy. Etsy makes its income by charging around $0.20 as a listing fee for every item as well as a 3.5% commission on every sale. Sellers are mostly college-graduate women, and the average item sells for anywhere between $15 and $20. The website also allows for multiple payment options, such as through Paypal, money order, credit card, check, bank transfer as well as Etsy gift cards. Etsy is set for growth seeing its remarkable success and development, both, as an online entity as well as on a commercial basis. The unique concept of connecting the millions of buyers and sellers of antique, vintage and handmade arts and craft items, as well as a host of other types of everyday products which are truly singular as well as being considerably inexpensive.